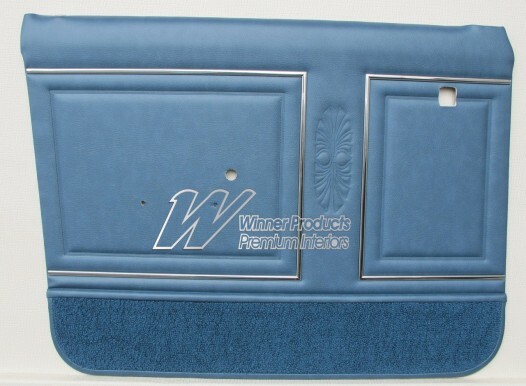 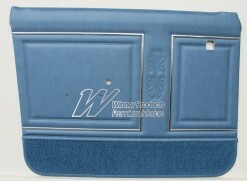 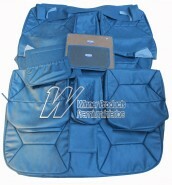 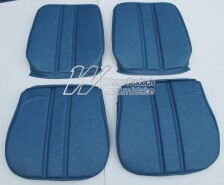 DTS1HG7W14 HOLDEN HG PREMIER DOOR TRIM SET TWILIGHT BLUE TRIM CODE 14 (METAL TOP EXCHANGE). 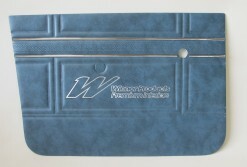 POWER WINDOWS MODEL. Click the button below to add the HOLDEN HG PREMIER DOOR TRIM SET TWILIGHT BLUE TRIM CODE 14R (METAL TOP EXCHANGE) to your wish list.